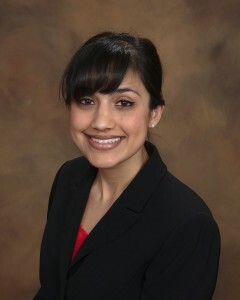 Natasha Dandavati obtained her J.D. from the University of Pennsylvania Law School, along with a certificiate in Business & Public Policy from The Wharton School. 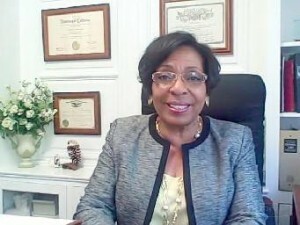 She is admitted to the State Bar of California (2012). Lisa Chan is admitted to the State Bar of California, and licensed to practice in California courts of law and the United States District Court, Northern District of California. Ms. Chan is fluent in English, Mandarin and Cantonese. She holds a Juris Doctorate degree and a Bachelor of Arts degree in Marketing Management. 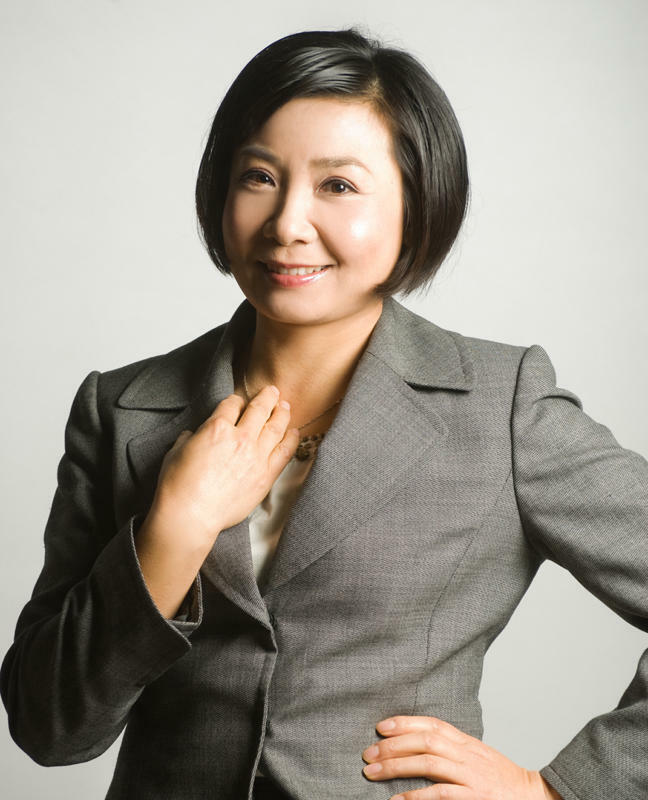 She held the position of Vice President of Business Development for Alphanumeric Group, Inc. in San Jose, California, and Legal Affairs Specialist for Sohoware, Inc. in Sunnyvale, CA. She now focuses mainly on Estate Planning offering a range of services including: Wills, Powers of Attorney, Living Wills/Health Care Declarations, Revocable/non-revocable Trusts, Life Insurance Trusts, Special Needs Trusts, Minor Trusts, Business Succession Planning, Planned and Charitable Giving. Lou Franecke is a graduate Aero-Space Engineer and Pilot. His entire legal career has been in the field of aviation and product liability. For the past 30 years, Lou has tried cases to verdict with multi-million dollar recoveries. 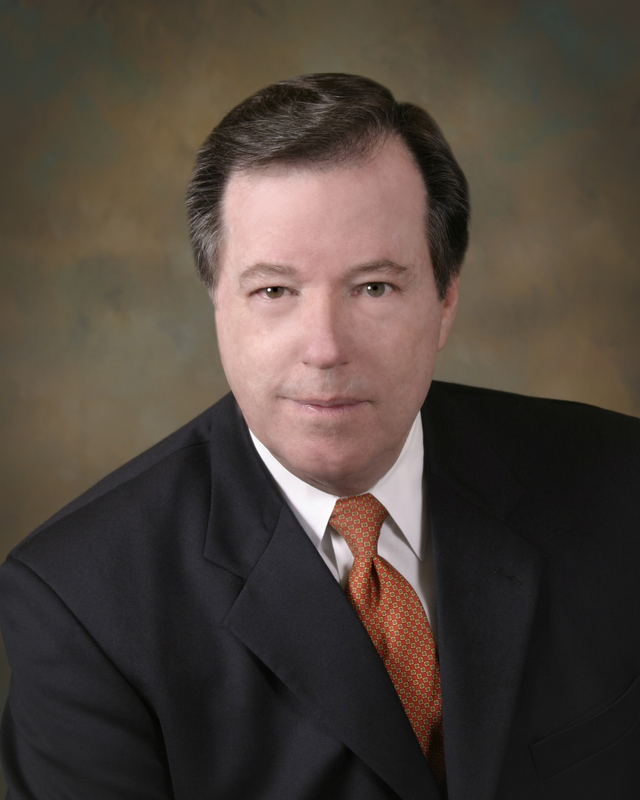 He is a member of and has presented papers before The American Trial Lawyers Association, Consumer Attorneys of California, Lawyer-Pilot Bar Association, San Francisco Bar Association, Los Angeles Bar Association, Marin Bar Association, Brain Injury Institute. Lou has appeared Nationally on The O’Reilly Factor, 20/20, 60 Minutes. He has been written about in USA TODAY, New York Times, Los Angeles Times, San Francisco Chronicle, Time Magazine, Aviation Week and Space Technologies, among others. Numerous TV and Radio stations have asked Mr. Franecke to speak regarding recent plane crashes and other topics dealing with product injuries. His arguments before the US Supreme Court prompted a body of law defining the extent that a manufacturer may avoid liability for a defective product built to government specifications. 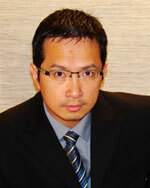 Arthur Lin practices exclusively in the area of Family Law. His practice involves dissolution, contested and uncontested, established or modification of child custody orders, child support, visitation, spousal support, property division, domestic violence, pre-nuptials, post nuptials, marital settlement agreements, trial preparation and trial. Mr. Lin is a certified Minor’s Counsel. He is fluent in English and Mandarin. 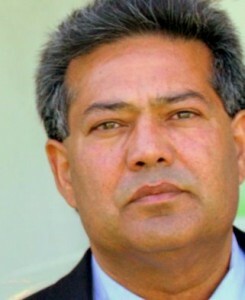 He is a recipient of DVLSR’s Advocate Award (2010). On the legal front, Mohinder has been an advocate for additional and adequate court funding in Santa Clara County. He has served on the Board of Governors of Consumer Attorneys of California for 4 years and served as President of the Santa Clara County Trial Lawyer’s Association for two terms. Marion Whittaker has over 27 years of experience as a Criminal Defense attorney in the state of California. She was the President of the Santa Clara County Trial Lawyers Association, was Chief Legal Counsel for the NAACP, and was voted Trial Lawyer of the Year. Her reputation as a zealous defender of your rights has served her well over the course of her career.